Be careful what you leave in the toilet, an officer may be able to retrieve it for evidence. 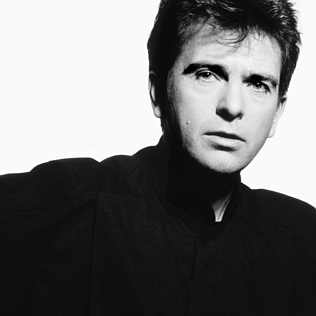 Peter Gabriel, In Your Eyes 1986. From the iconic film soundtrack, Say Anything...I like him more outside of Genesis. My brother once told me when I first heard "Sledgehammer" on the radio, "You wouldn't like him, he is psychedelic." No, Early Genesis was psychedelic, Gabriel was 80's pop rock for me. David Copperfield. His vanishing audience trick is one of his most famous illusions. 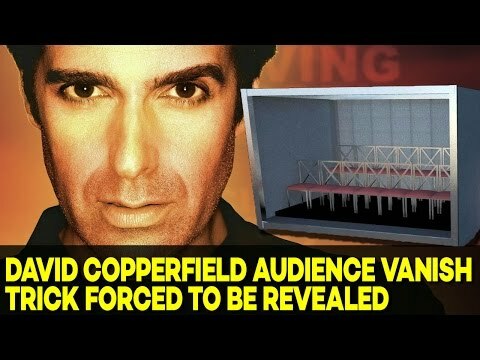 Performed for more than 15 years and with more than 100,000 participants, it's no wonder he looked at me like I revealed Copperfield's hidden audience.